Discover and experience the powerful features that our point of sale has to offer. 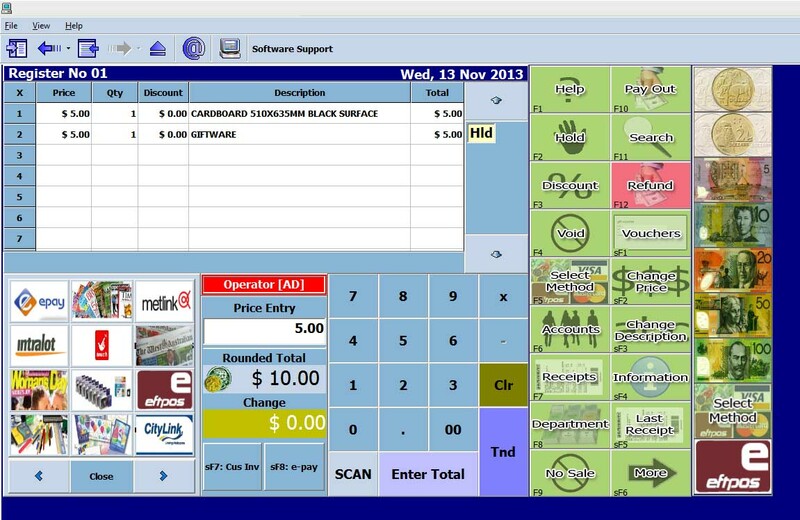 When it comes to Retail software for over 30 years we have been one of the major market leaders in Australia. Our flagship software is PosBrowser. An all in one retail package that handles automatic invoicing, discounting, MYOB integration, promotional packages, deliveries, electronic ordering, VIP loyalty program, security and much more. Our point of sale system is total management. A system that you can use to manage and maintain every part of your business from the register to back office. It's the point of sale system that makes it easier for you to track the performance of your stock, your money, your staff and your customers. Our large programming team is constantly adapting to new challenges and always looking for more. Compare any system against our point of sale system and see why it is the master of point of sale systems. Monitor your system with your mobile phone.